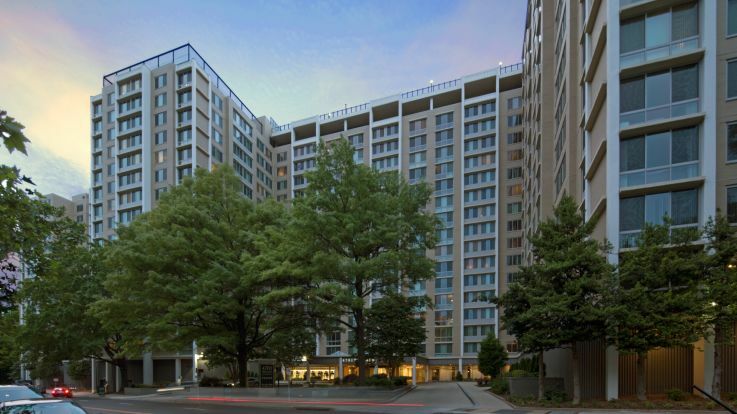 Chevy Chase is located just north of the metropolitan DC area. A self-governing municipality, Chevy Chase isn’t named for the actor, but rather the Chevy Chase land company, which founded the town in the 1800s. Chevy Chase has incredible shopping, food, and culture just a short Metro ride from downtown DC. 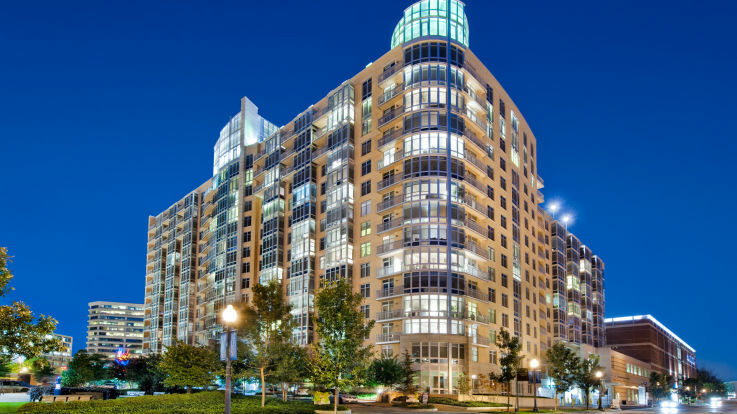 We’re very proud to offer luxury apartments in chevy chase md with a bevy of breathtaking amenities, including penthouse residences, parking garages, and business centers. Our passion is finding you the perfect apartment for all your needs, and maybe a few things you didn’t even know you needed.